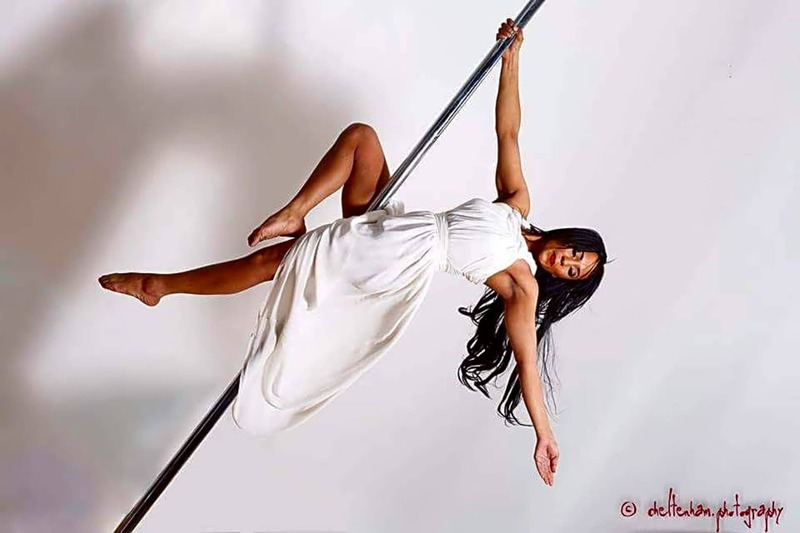 My pole fitness lessons are mostly based on improving your fitness levels, toning your body, increasing flexibility, strength and endurance. 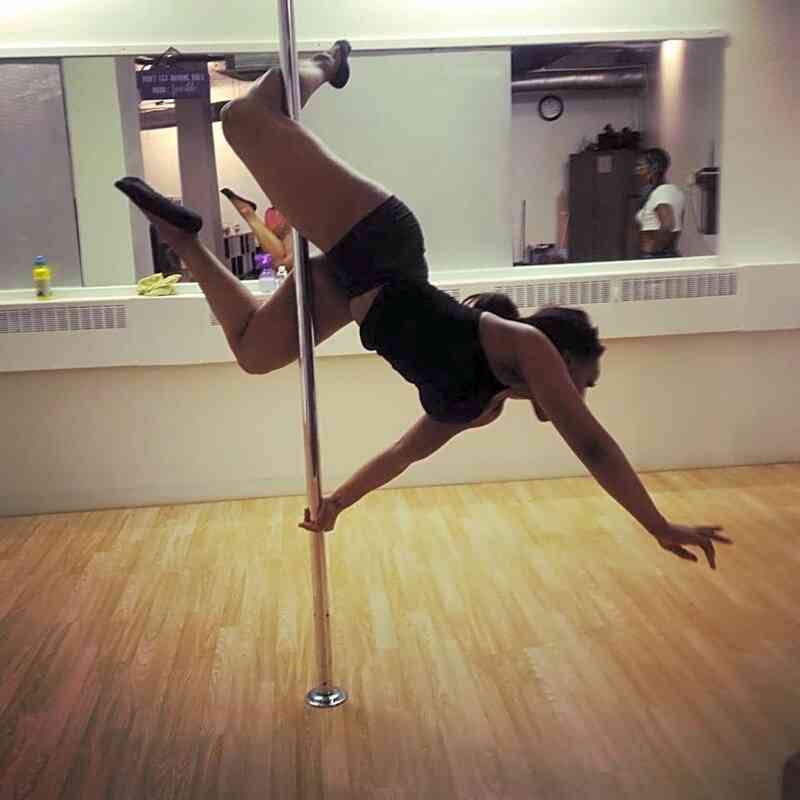 Pole fitness boosts confidence levels majorly without you even realising it. It’s also a great way to get fit, have fun & make new friends while you’re doing it! I ensure that all my lessons are a comfortable and friendly environment open to women of all ages, sizes, abilities and fitness or dance backgrounds - everyone can do it. We are a PDC approved Pole Fitness and Dance School so you can be assured that we only use safe & approved poles and equipment. Have specific pole fitness and fitness qualification and all teachers are trained to a very high level.